Just a very quick post showing where I’m currently aiming my thoughts. 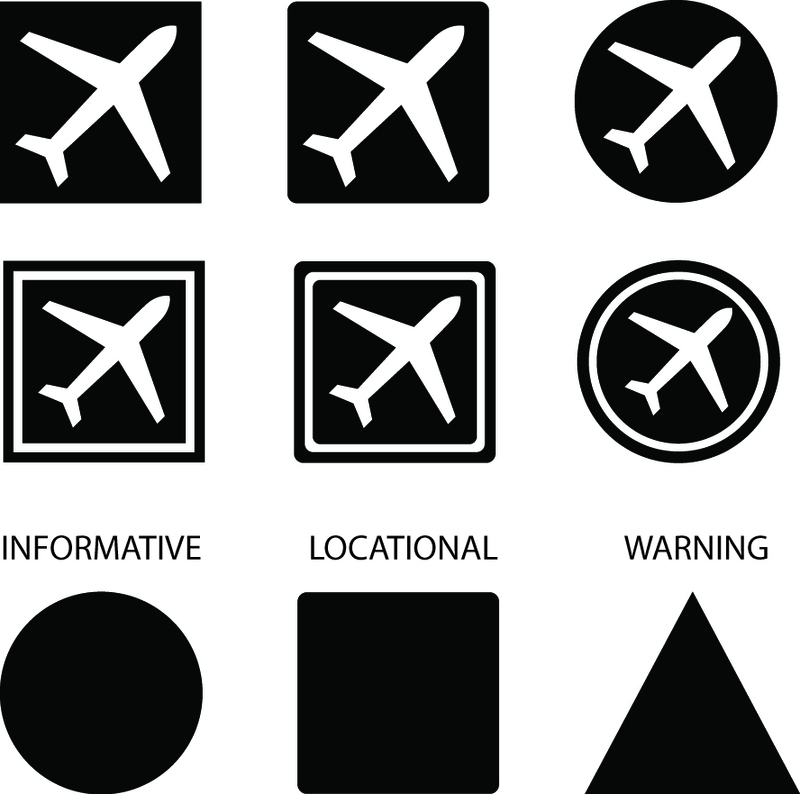 I’ve progressed onto thinking about how icon’s should be made up. Circle, square? Pointed edges or rounded? Border or not? All these questions I have to ask myself. I have also been toying with the idea of using a similar system to the highway code in which I use square, circle and triangle shapes to mean different things. There will be more to upload and show soon, but for now this is the kind of process I am going through whilst researching and writing my essay. Can i ask what you think seems limiting? and also, what do you refer to when you say it will be interesting to see how different i can make it? Yea i think shapes could help get the information across, just where the problem lies is getting the symbols to fir nicely into the triangle, circle and square shapes respectfully.